First of all happy birthday dear! I wish you all the best! We were born in the same month. 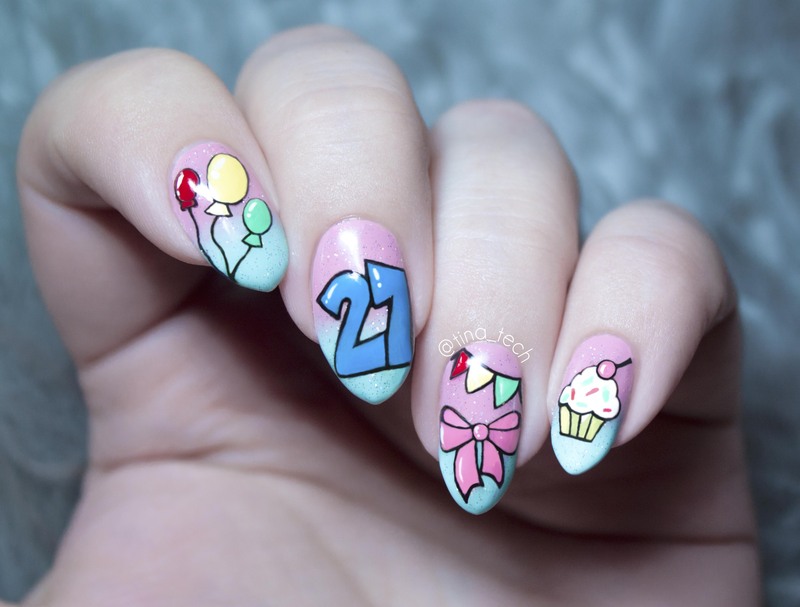 My birthday is coming soon. 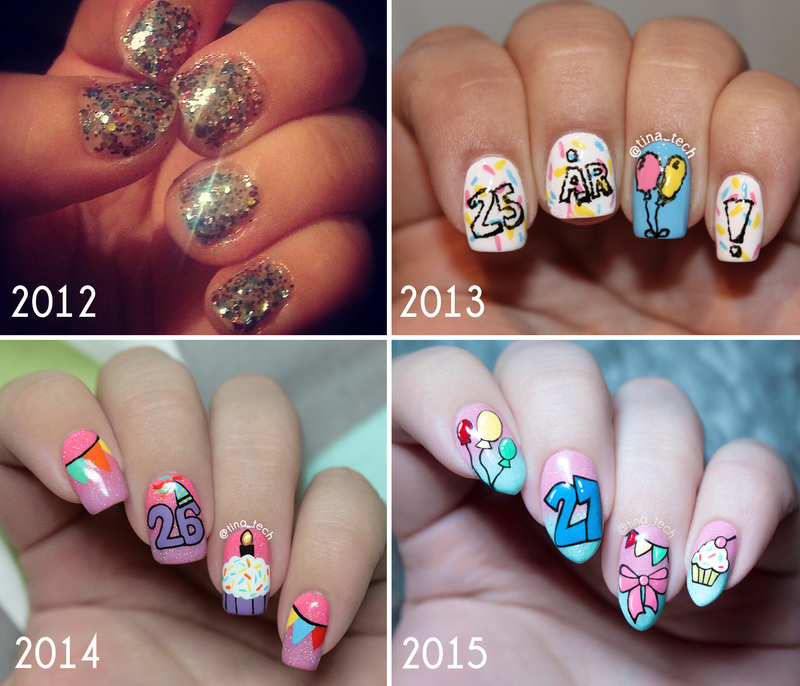 Congrats for your wonderful nail art, on the photo collage you made shows how much progress you made through the years!